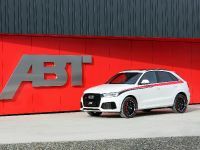 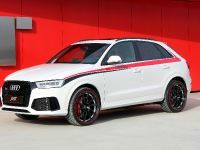 ABT Sportsline Audi RS Q3 produces 410 hp and 530 Nm thanks to its modified 2.5 TFSI engine. 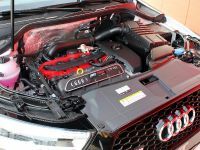 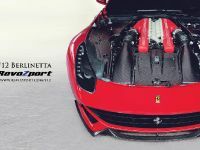 This powertrain has been voted “International Engine of the Year”, but with its slightly lower stock output rates: 340 hp and 450 Nm. 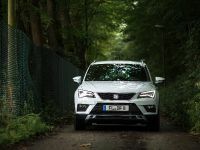 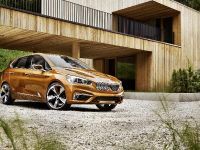 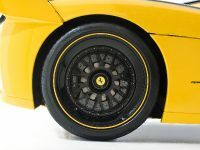 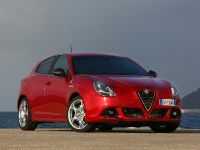 In addition, the vehicle also features suspension kit with a flexibly lowered suspension of between 15 and 45mm. 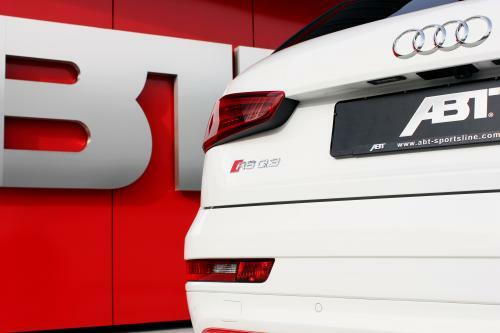 The Audi is also wider by means of ABT wheel spacers of 4x15 or 4x25mm. 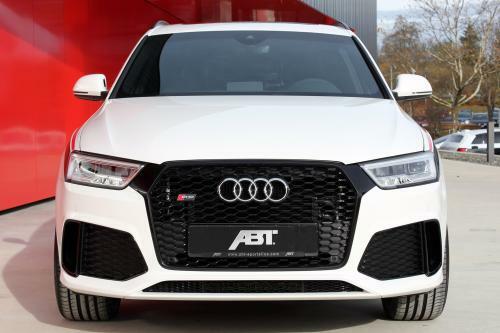 21’’ ABT DR wheels come in mystic black.